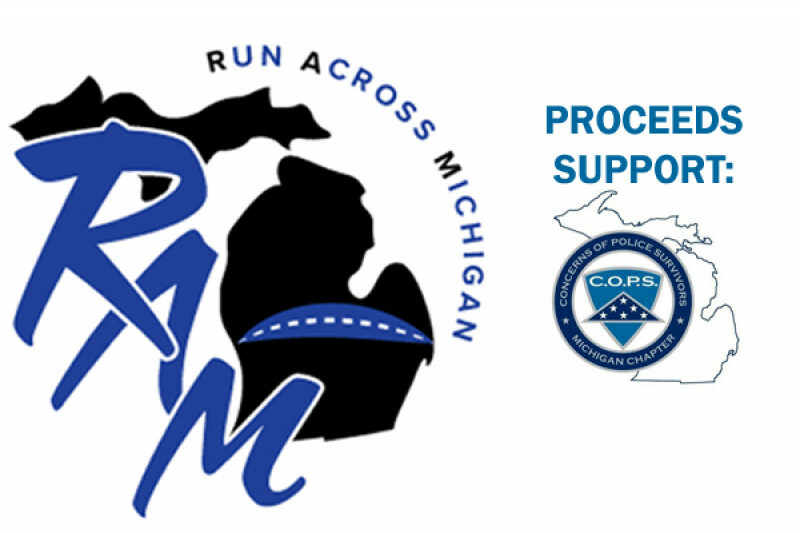 The purpose of this run is to honor and raise money for the over 580 families of Michigan law enforcement officers who have been killed in the line of duty. All proceeds will be donated to the Michigan Chapter of Concerns of Police Officers . My name is Matt Garbarino and I in live in Byron Center, MI and am the Director of Marketing Communications for an Ohio-based manufacturing company. I have served as a volunteer deputy with the Kent County Sheriff Office’s Traffic Squad unit since 2010. I am a strong advocate for living a healthy lifestyle, with fitness as its foundation. I enjoy marathons, triathlons, weight lifting and all-around training. My hope that this run will help raise money and awareness for fallen and active law enforcement and inspire others to give. We make life by what we give!